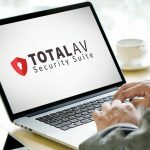 Scanguard Reviews: you need to read before buying this software! The vast majority of public Scnaguard reviews focus on what you get after buying this product. The program seems to be handling most threats well. It performs above what you expect. It has a lot of merits that are hard to ignore. On the other hand, the product is not free, nor you can use a trial period to test it. Our review is less about its technology. This is a standard issue antivirus that works well on many systems. It can identify many threats and locates malware quickly. 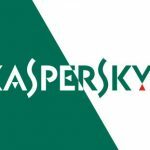 The problem is that it performs below the level set by premiere programs like Kaspersky or Avast. At the same time, you can’t really test Scanguard in order to know whether you can rely on it. The annual payment is exactly $49. For this amount of money, you will protect three devices. 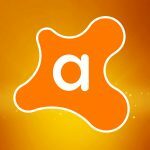 Amongst pros listed on their website are safe browsing and advanced antivirus. Also, they promise improved performance. The latter is what creates questions. How it can boost the performance while consuming system resources is beyond comprehension. Another issue is that the program does not have any specific types of viruses it recognizes or deals with better. 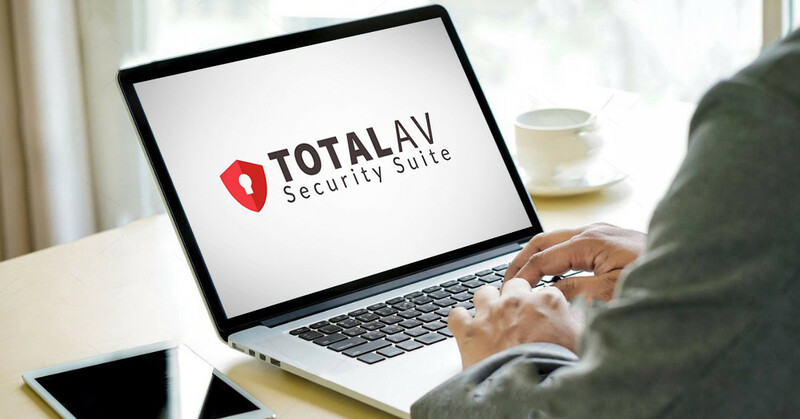 It is a very common AV solution that costs about 50 dollars per year. Do you really need it? Let’s be honest, the price is quite high. For the same price, you can get something like Avira or Kaspersky. Both of them allow you to get a free trial and test their solutions. 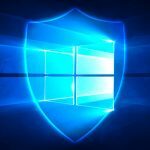 In our recent Scanguard Antivirus reviews, we said that the program performs better than expected. 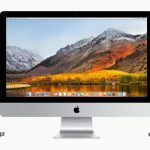 It means that the software is better than an average AV solution in the market, but it still lacks the finesse of top choices. The program did not identify all malware programs intentionally installed on a test PC. It struggled with some viruses. There are gaps, but they are hard to exploit. On the other hand, the program consumes a surprisingly large amount of resources to work. It demands your PC to forget other errands. When compared against other good AV apps, this program demanded more than Kaspersky. It is a concerning trait. You see, this program does not have any background processes. It means that the app should need less. To be fair, the scan feature provides accurate results. It can identify a lot of known threats. The system boost feature does not really work. It tinkers with your OS which is not what we recommend to do. In many cases, such tinkering leads to system failures. Do not poke what works fine. Web Security is also not very good. Scanguard reviews often stroll by this fact. If you need protection while browsing the internet, choose something else. 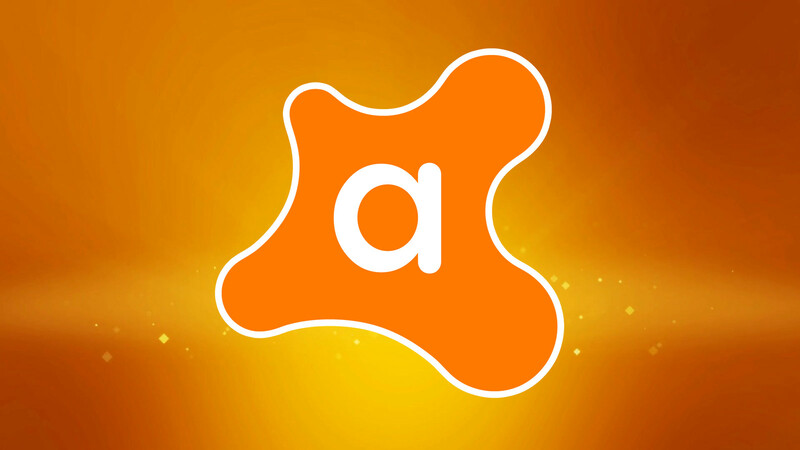 While antivirus reviews may say otherwise, we tested it. It does not work well. 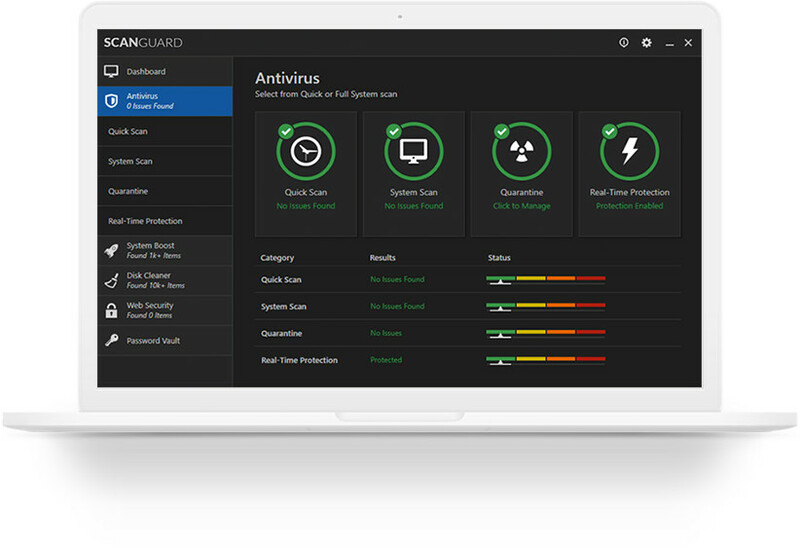 Our Scanguard review will (surprisingly) recommend this program. But! It works only for those who need sole antivirus protection. The web security feature is mediocre. The system “booster” does not work. 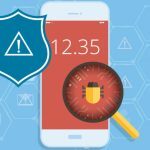 Use the best mobile antivirus to protect your phone! 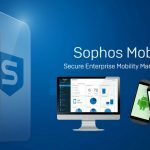 Does Sophos Deserve The Status Of The Best Antivirus For Android?